Winter Simmons received the surprise of her life when she discovered the man she had been dating for the last two years was actually Viper, president of the Last Riders. A high school principal, Winter has no intention of ruining her reputation in the community to be with a man who betrayed her trust. Unforgiving, she turns her back on him, only to find that Viper is not the gentleman he portrayed. Shade is everything Lily doesn’t want in a man. He’s rude, obnoxious and he’s definitely not a cowboy. 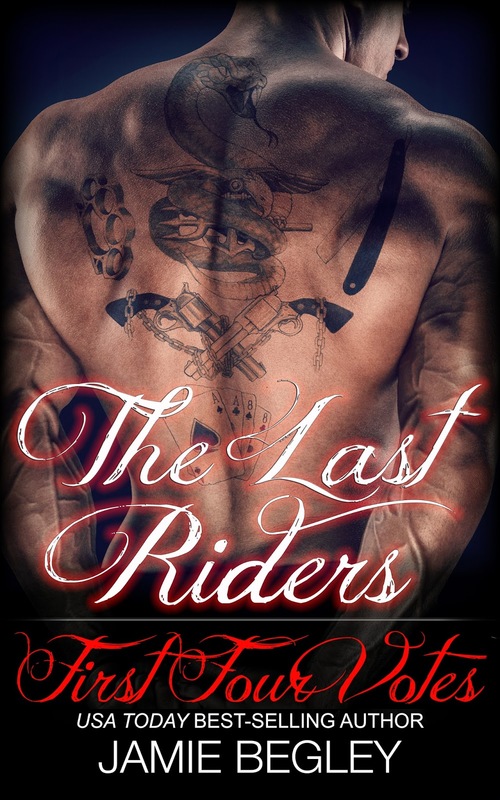 The tattooed enforcer for The Last Riders is a mystery Lily doesn’t want to solve. He’s too much for her to handle, especially with the nightmares from her past constantly threatening her sanity. Lily is everything Shade wants in a woman. She’s sweet, kind and submissive. When she discovers the truth about The Last Riders, it threatens to tear apart every relationship within the club. Her rebellion causes the predatory instincts to rise in the ex Navy SEAL sniper. When The Last Riders are threatened by another motorcycle club just as determined to claim Lily, Shade is her only hope of surviving the approaching confrontation. Could their passion be Shade’s downfall?